Ethereum Classic Price Prediction 2019 – Can Ethereum Classic Price Hit $200 In the Next Five Years? Ethereum Classic (ETC) is one of the best cryptocurrencies in the digital currency space. The digital currency surged significantly last year as there were lots of bullish Ethereum Classic news. Coinbase adding Ethereum Classic to its trading platform was one of the most bullish sentiments around the coin. Coinbase is a US-based digital currency trading platform that usually takes its time before adding any token to its platform. However, Coinbase adding Ethereum Classic was a big surprise to many and this significantly boosted the value of the coin. 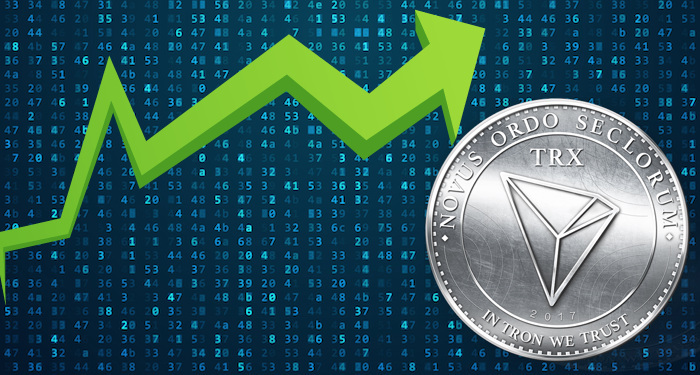 The increase in the value of the coin attracted many digital asset investors and analysts who released several bullish Ethereum Classic price predictions 2019. However, the price trend of the digital currency earlier this year was very poor. Some digital asset investors even regretted owning Ethereum Classic (ETC). But some still have faith in the digital currency as there are still some encouraging Ethereum Classic price prediction 2019 out there. Ethereum Classic 51% Attack – Do You Still Consider ETC as the Best Cryptocurrency to Invest in 2019? Ethereum Classic experienced a 51% attack earlier this year, precisely three months ago. The attack greatly affected the price of Ethereum Classic. Ethereum Classic (ETC) faced terrible declines a few months ago. At that time, the value of the coin plunged by over 80 percent from its highs late last year. Nevertheless, Ethereum Classic (ETC) revived itself graciously and it looks set to test new highs. Ethereum Classic, which emerged from an Ethereum hard fork, is one of the leading altcoins in the market. Ethereum Classic price is coming back to life through its most recent partnership. The positive Ethereum Classic news is also contributing to the fast recovery of the coin. On the 9th of April, Poloniex – a Circle-owned trading platform – started releasing Ethereum Classic for lending. Users on the platform can now lend out their ETC tokens to other users and get interests on the borrowed amount. 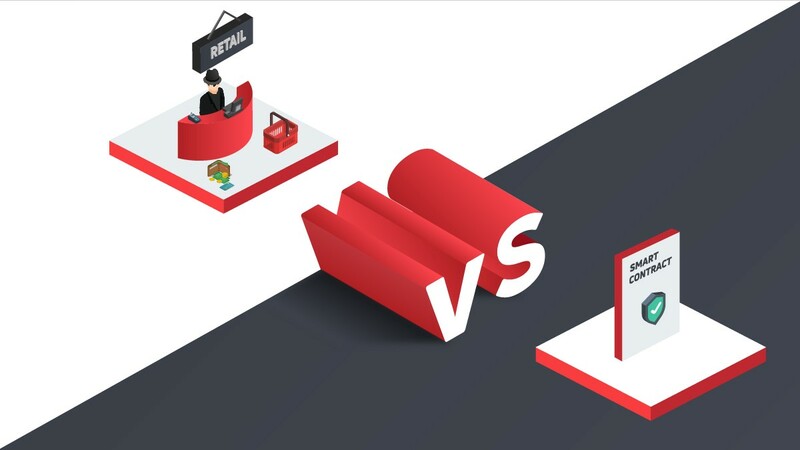 This development came up when the trading platform was making some significant changes to its platform. This bullish Ethereum Classic news gave the price of Ethereum Classic a little push. 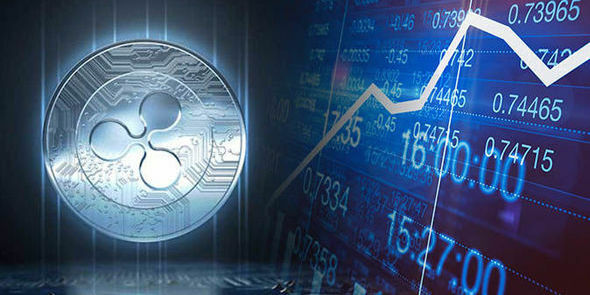 It has also rejuvenated the interest of digital asset investors and traders in the digital currency. 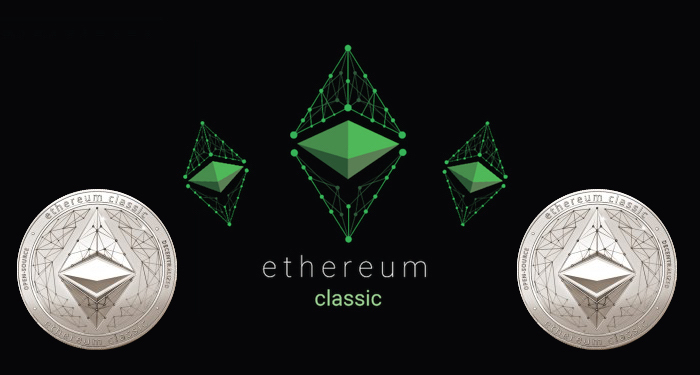 Ethereum Classic is now trading over the $6 mark, thanks to the bullish Ethereum Classic news and the ongoing crypto bull run. The digital currency started this month around the $4 level. 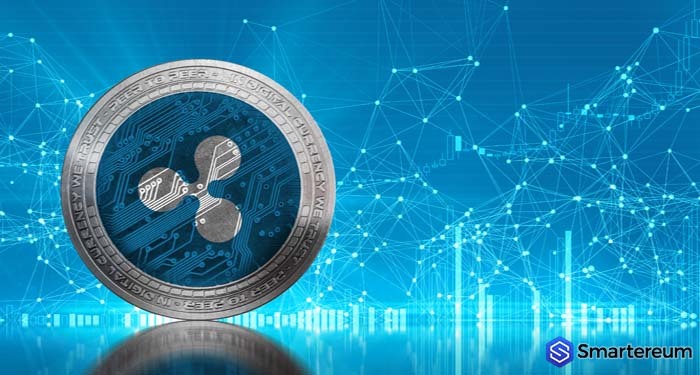 The massive crypto bull run helped to break over the $5 and $6 resistance levels. At the moment, the immediate resistance of the coin is at the $6.5 level. The next crypto bull run is needed for the coin to break over this level and push on towards the $10 mark. Will crypto ever recover? Some digital asset investors, traders, crypto analyst, and experts still believe in the coin. They believe the digital currency will recover massively, but that might not happen in the short-term. Many believe the crypto winter is not over yet. However, the market is recovering gradually and anything can happen at any time. Hopes for Ethereum Classic price are still high and many analysts believe the price of Ethereum Classic will hit the $200 level in the next five years. Is this Ethereum Classic price prediction viable? Will the price of Ethereum Classic hit the $200 level in a space of five years? Next articleDogecoin Analysis: Does Dogecoin (DOGE) Have What It Takes To Hit The $0.01 Mark Before The End Of This Year?